You might still be cosy-ing up in jumpers and boots, but isn’t it really time to start thinking about stepping out for spring. Get ahead with our top picks from the best trends for spring 2018 from around our stores at Ayr Central – from round bags and wide leg chinos to slogan tees and the floral dress. And if you don’t want to be dropping a fortune, choosing a couple of key pieces and mixing them with what’s already in your closet is one way to a low-cost update to your spring style. 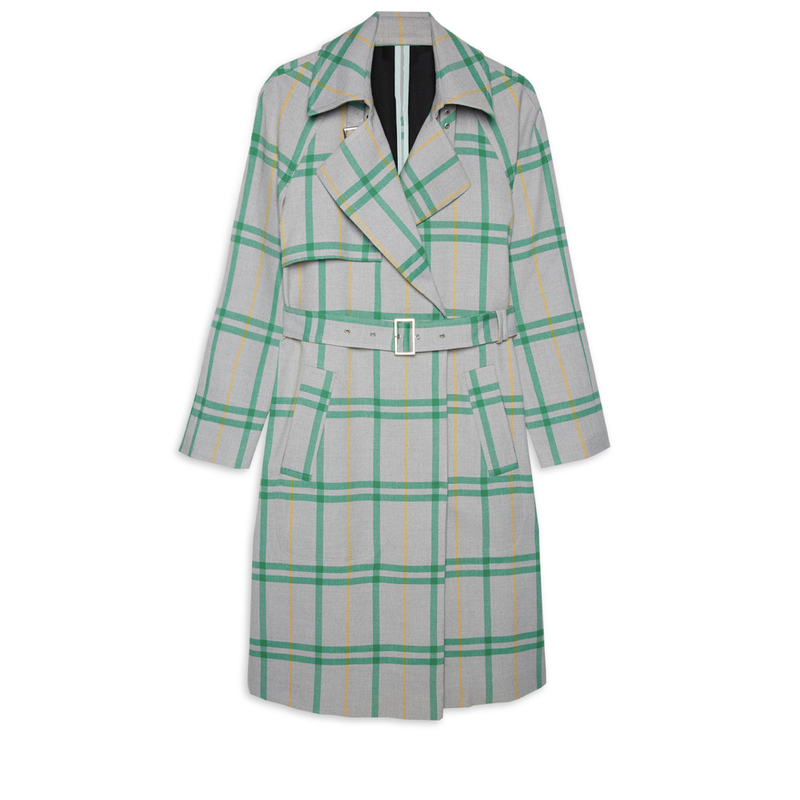 From checks and pastels, the classic trench with a trendy new twist is the favourite spring coat. Our stores are full of slogans to choose from, but this trend isn’t just for youngsters if you stay away from anything too risqué. Although, it could be the perfect way to get something off your chest? 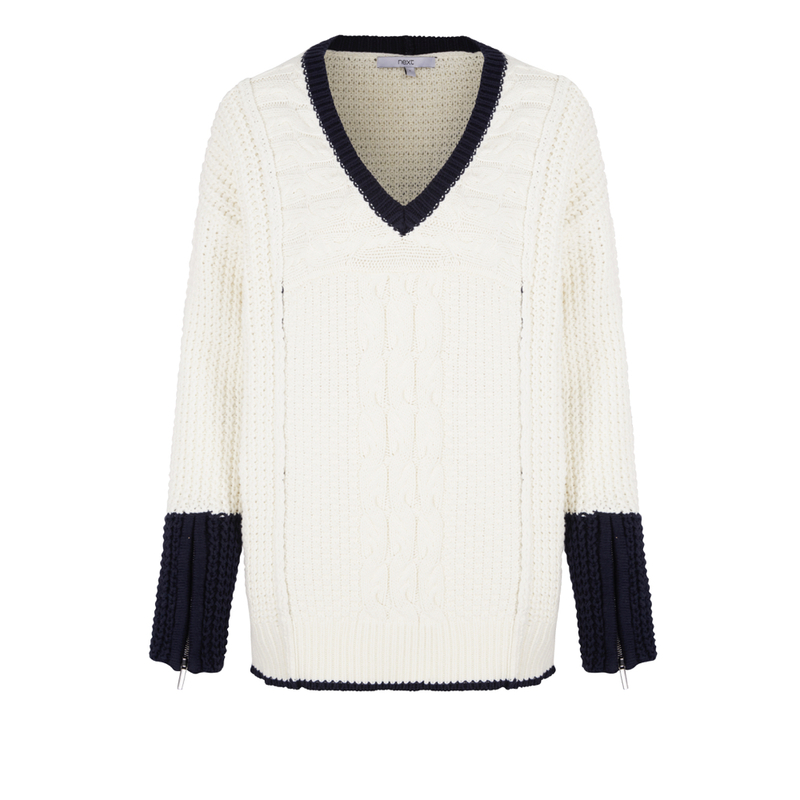 This popular knitted jumper is no longer just for the sports field. Take this sporty trend, team with straight-leg trousers and classic white trainers for a sunshine update. 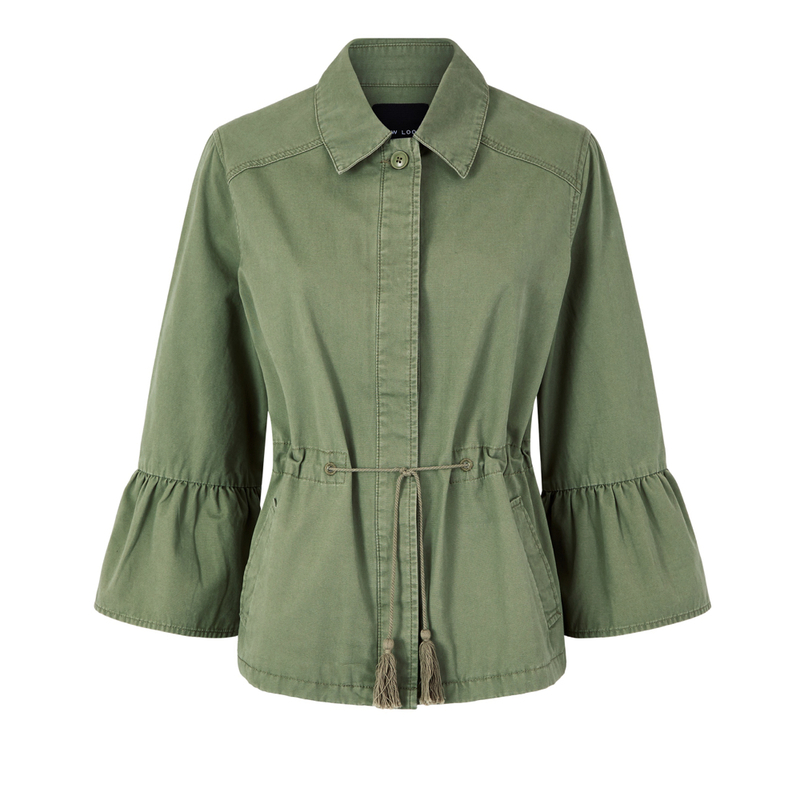 The top tip with a statement sleeve is to keep the rest of your outfit oh so simple – so wear with a slim fit bottoms so you don’t look wide all over. Forget the single breast jacket, it’s all about the double this spring. 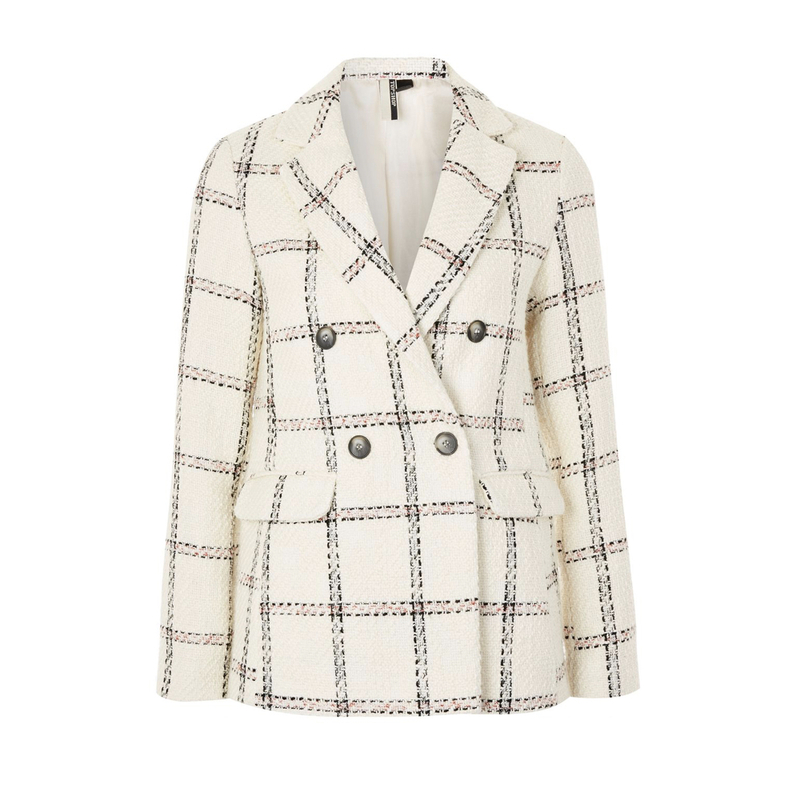 An on-trend pastel or checked version will add a smart relaxed vibe to your downtime. 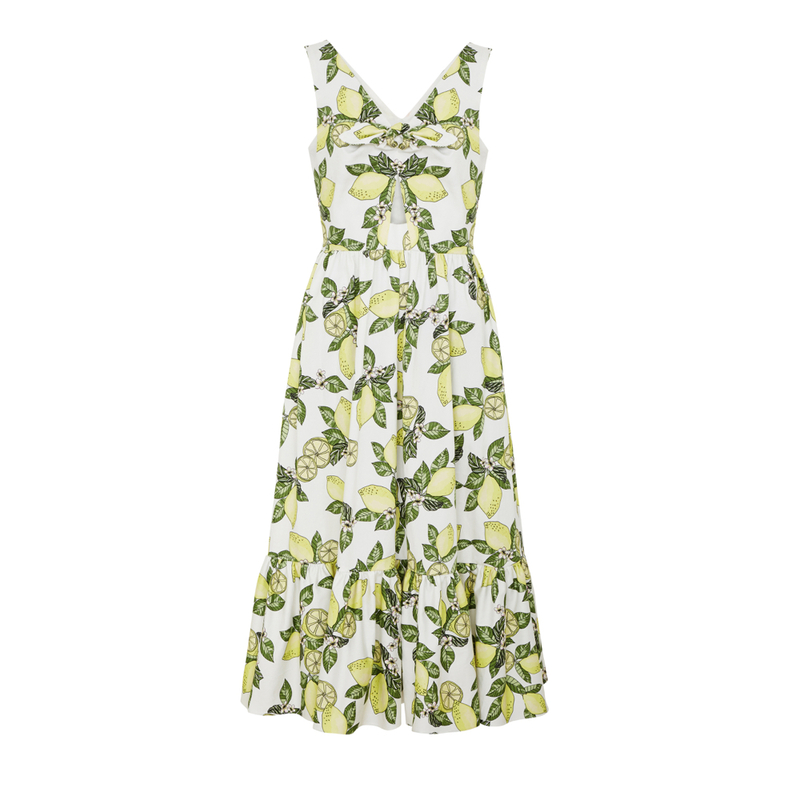 A bolder floral dress is super-flattering, will cover wobbly bits, nips in the waist and should show just the right amount of leg. 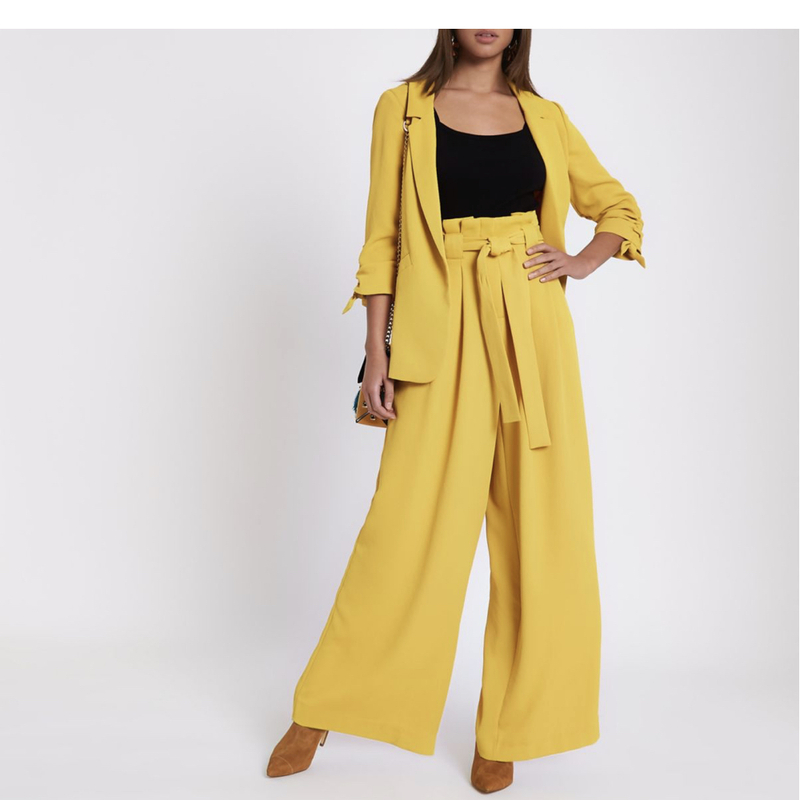 A soft suit is the new going-out style choice, it’s super-versatile and can be worn as a punchy two piece or broken up with separates for added versatility. 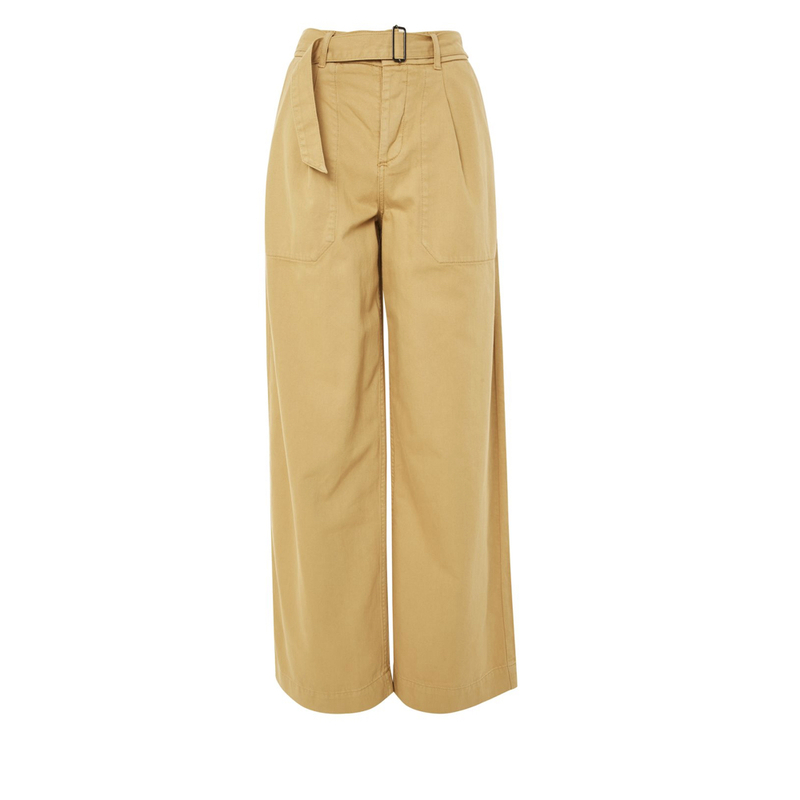 Chinos, no longer just for boys, are for the girls this season. 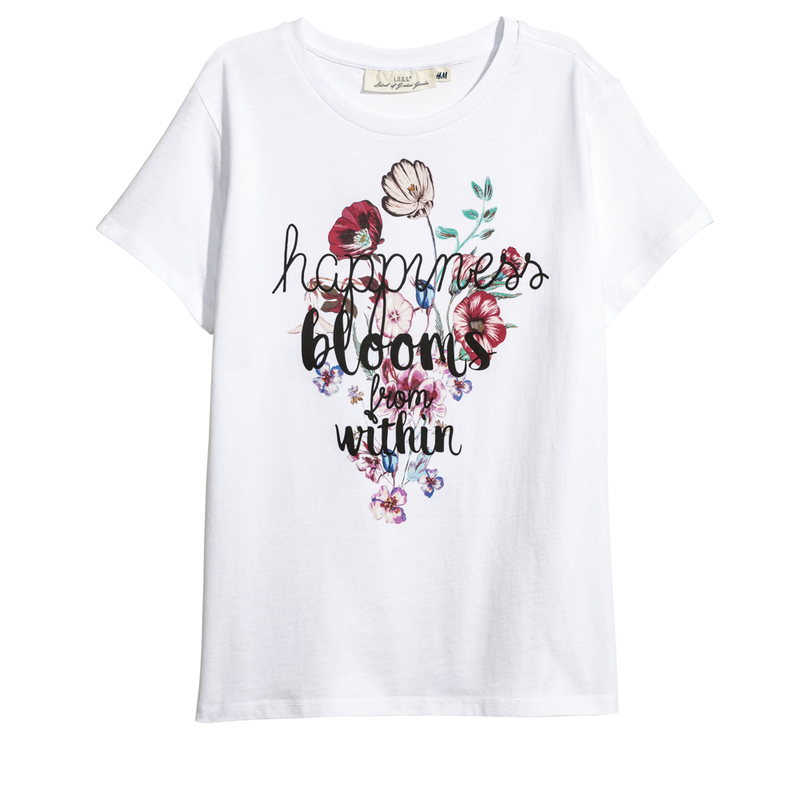 Just be sure to keep in feminine and show off your waist by tucking in a fresh shirt or that talking slogan tee. Backless or sling back kittens won’t cut off your legs so can be worn with anything from wide trousers to a full skirt. 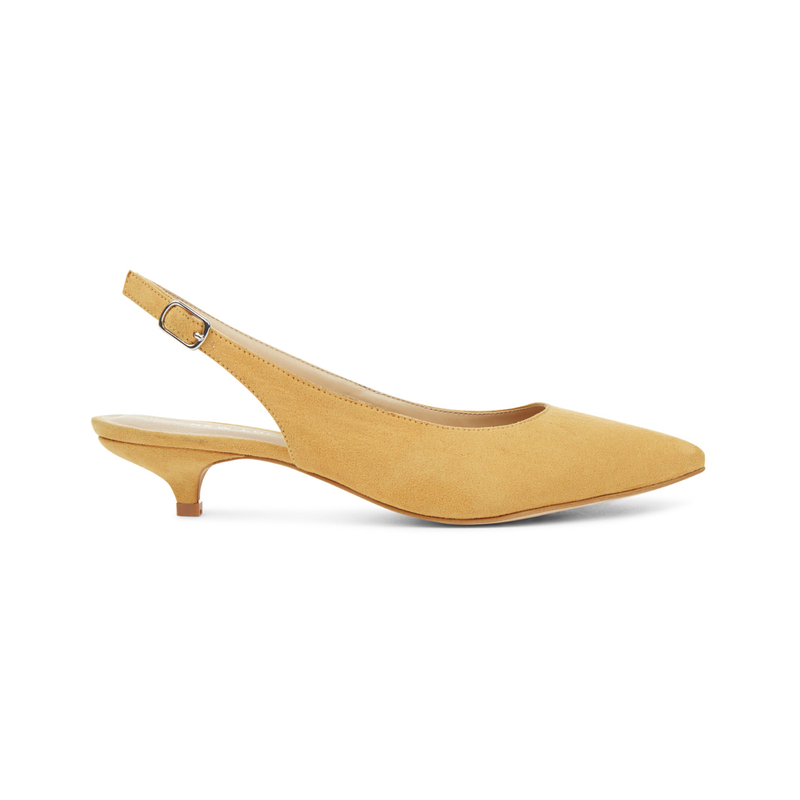 Pretty and practical, they should be your comfortable spring footwear of choice. Buy them in yellow, it’s the season’s hottest hue. 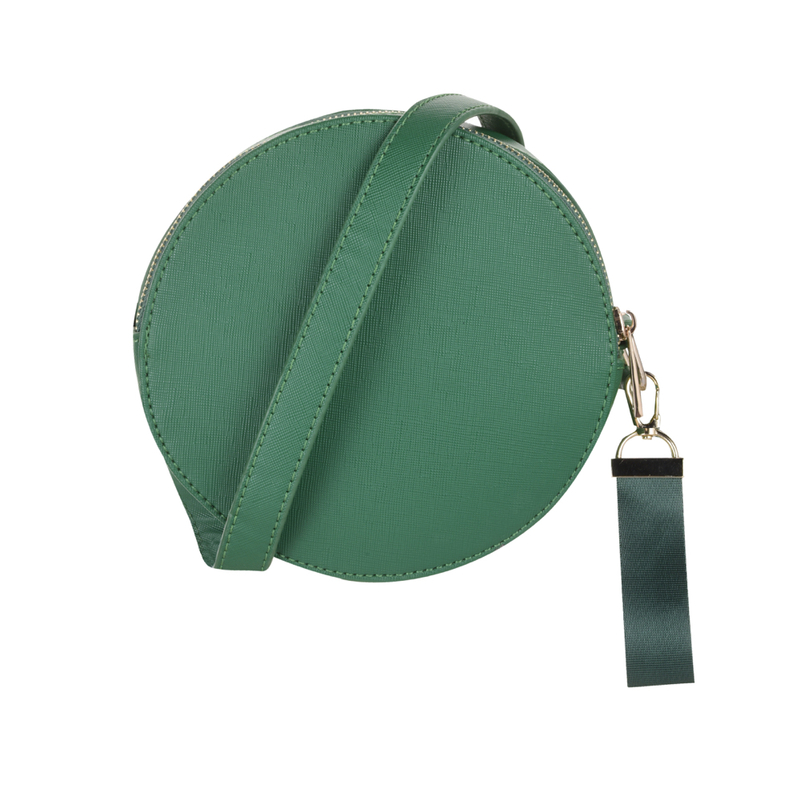 Move over box bags, there’s a new shape in town, We’re referring of course, to the round handbag, it’s a classic in the making, if you make sure you pick a paired back style.